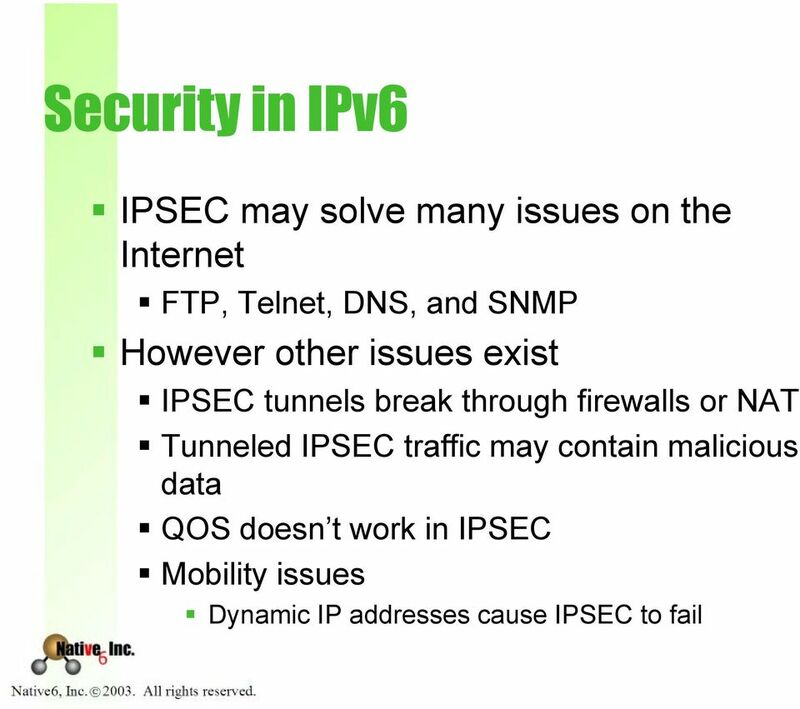 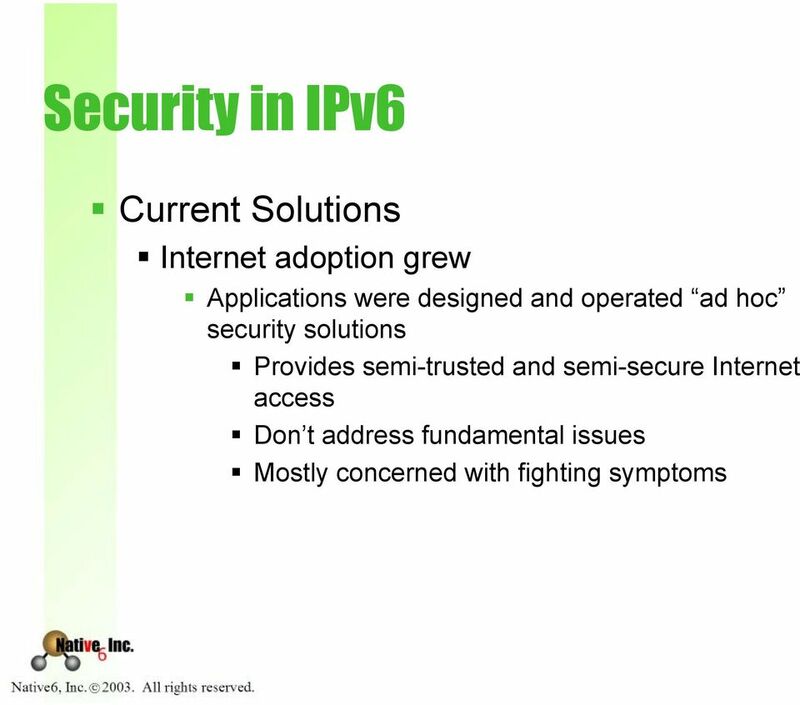 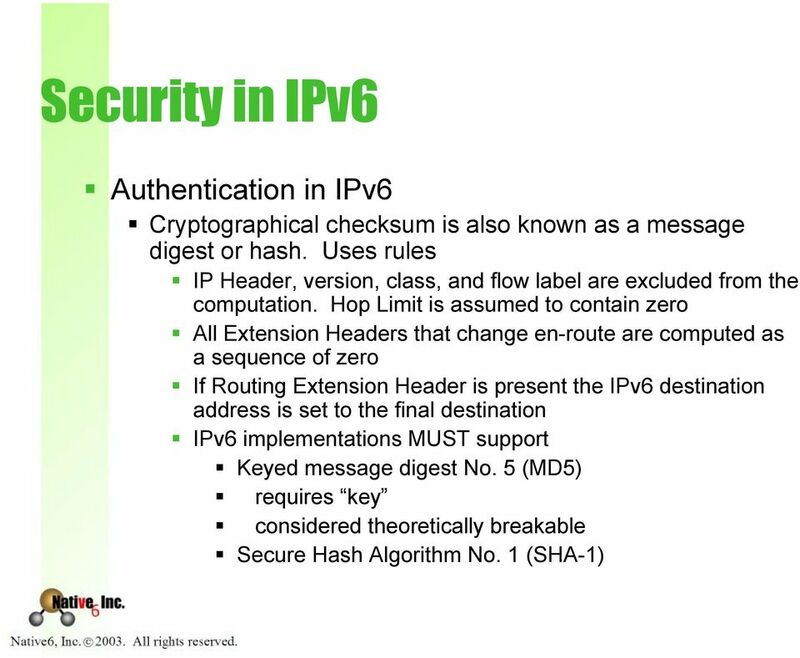 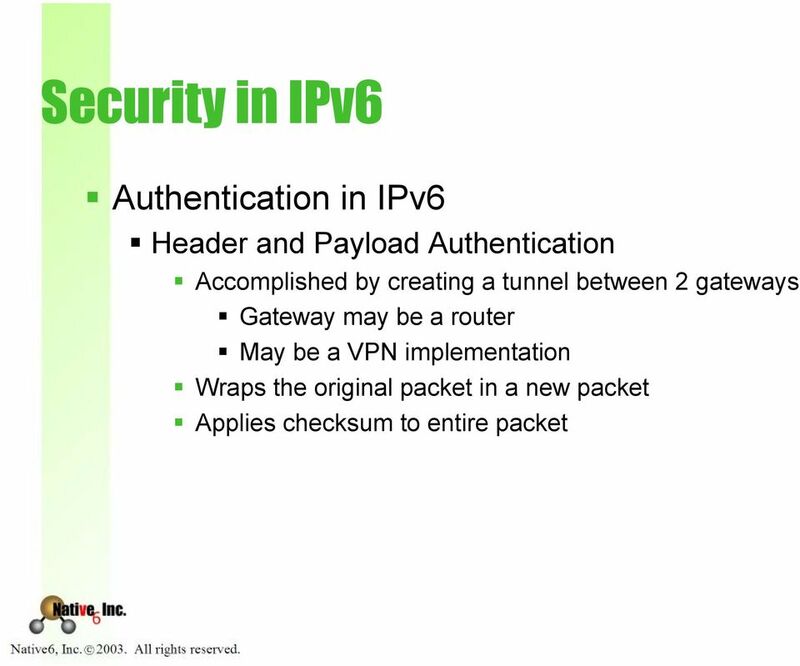 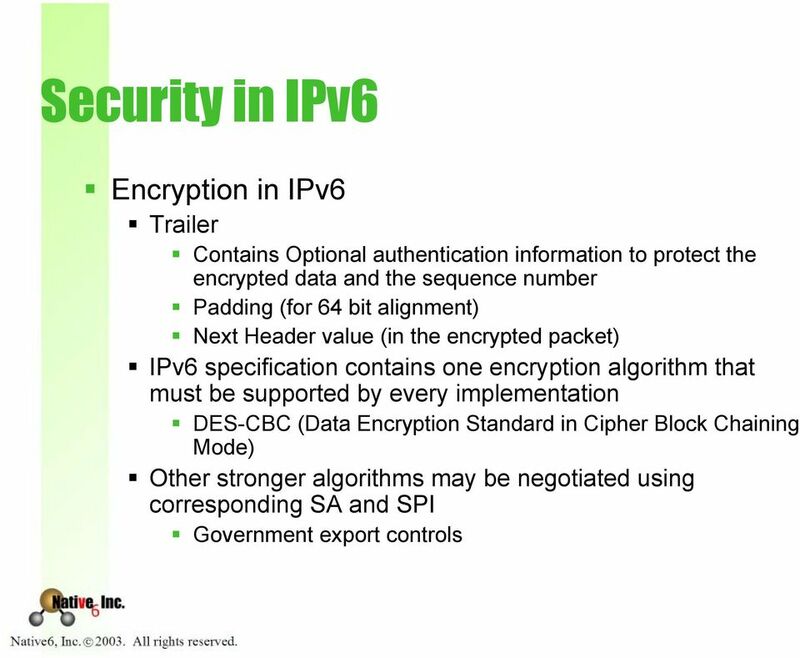 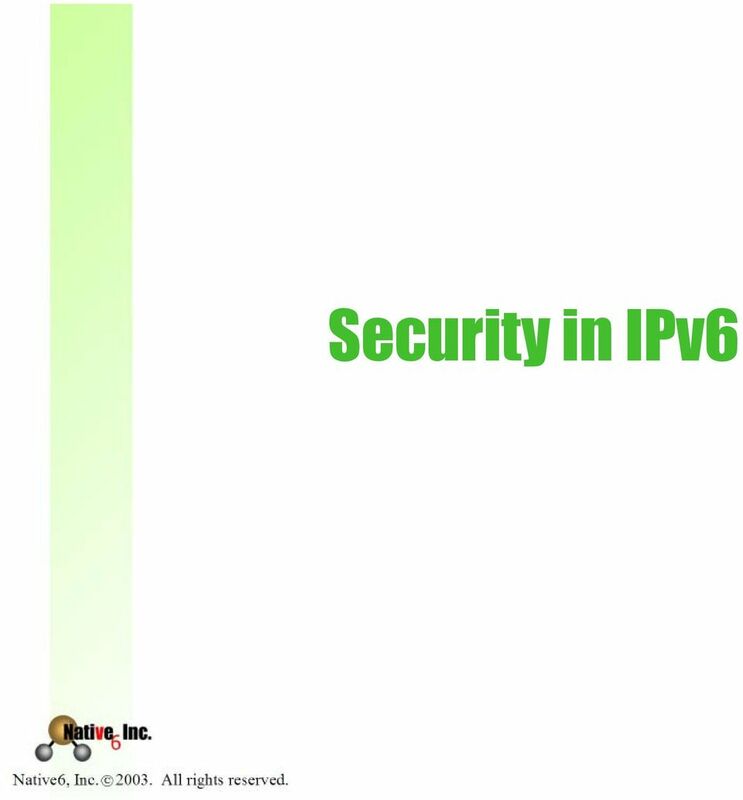 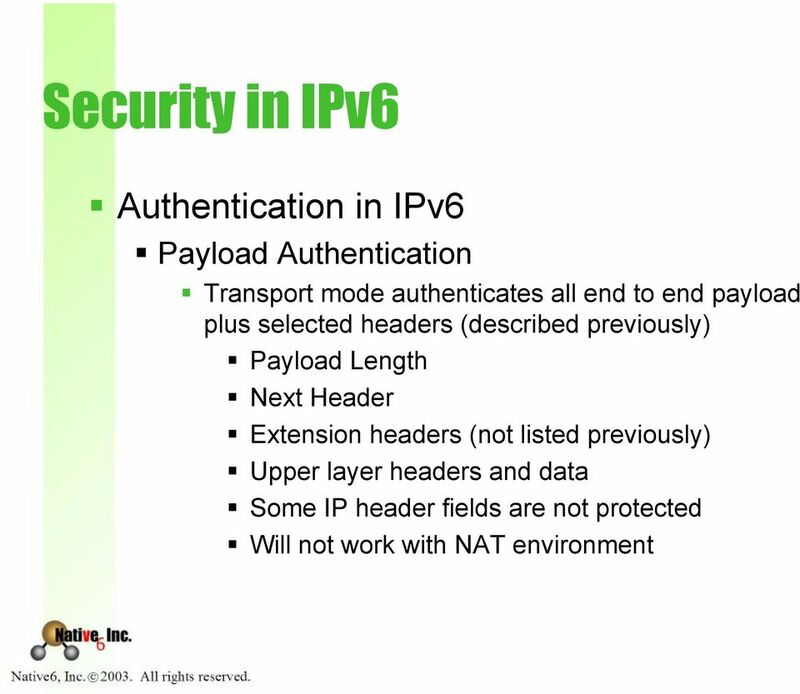 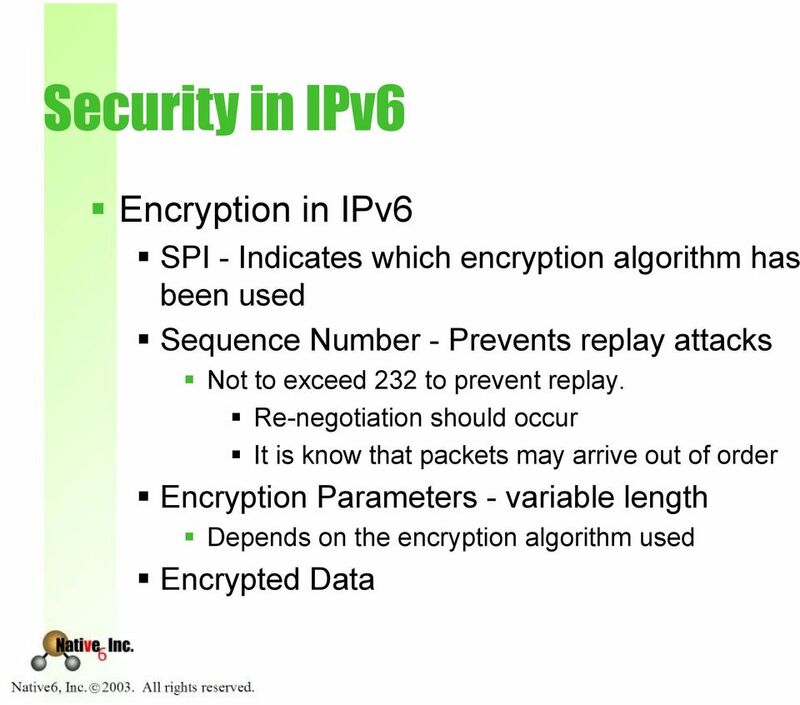 Download "Security in IPv6. 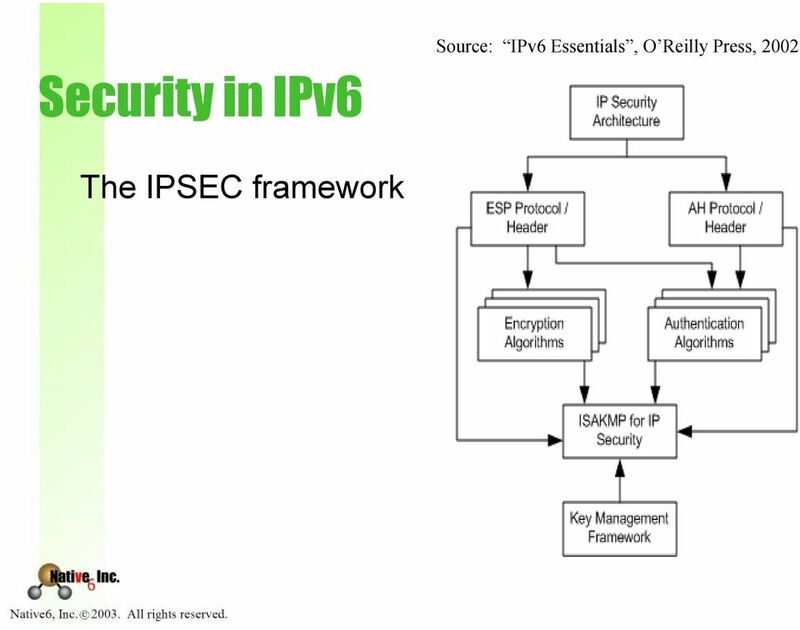 Basic Security Requirements and Techniques. 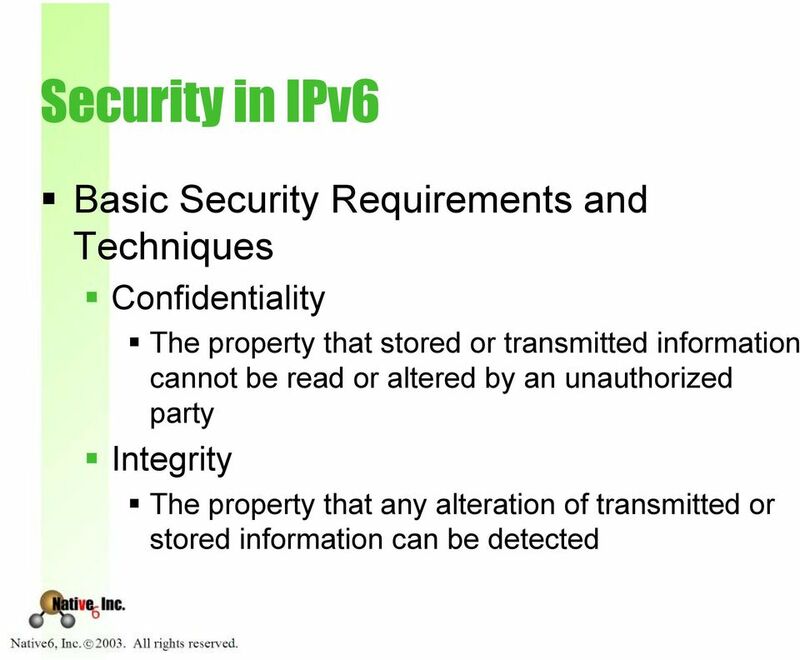 Confidentiality. 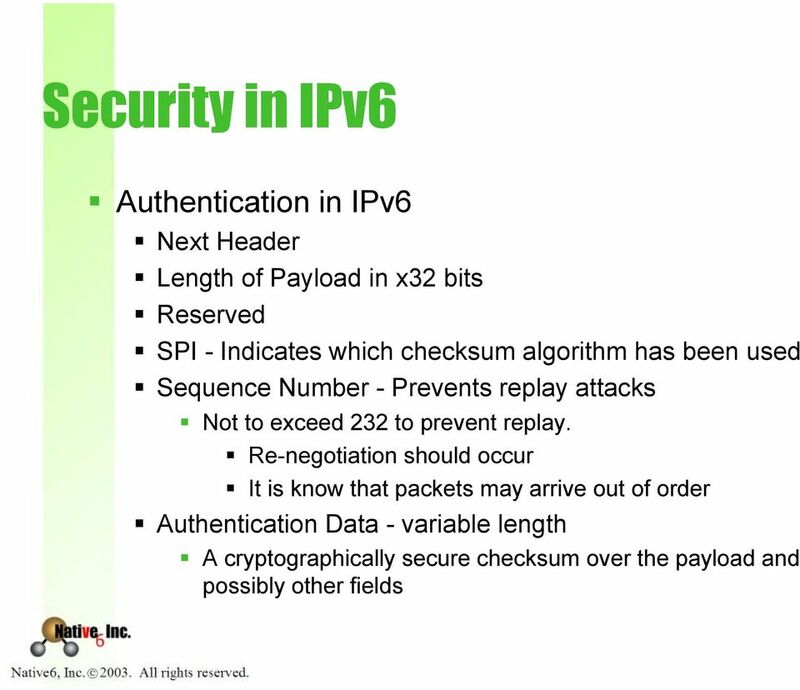 Integrity"
Chapter 9 IP Secure 1 Network architecture is usually explained as a stack of different layers. 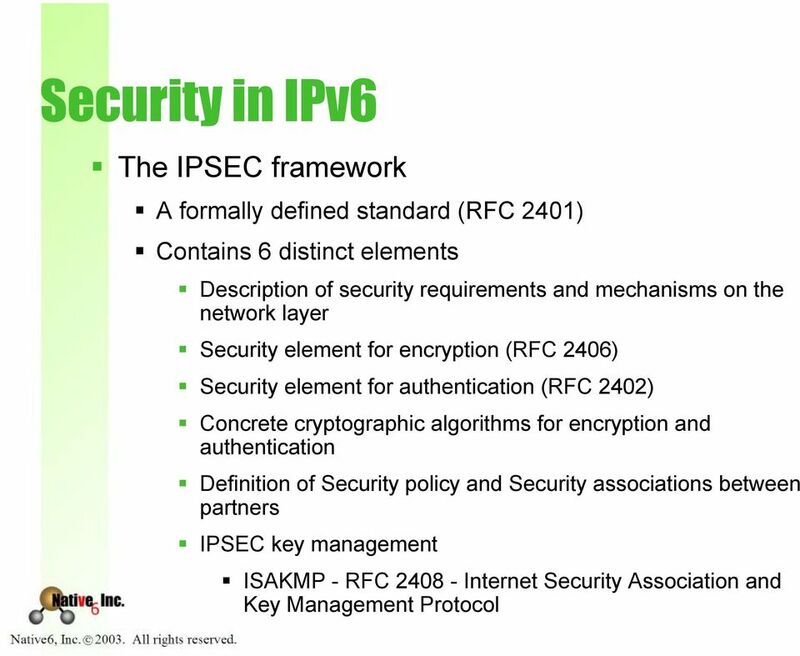 Figure 1 explains the OSI (Open System Interconnect) model stack and IP (Internet Protocol) model stack. 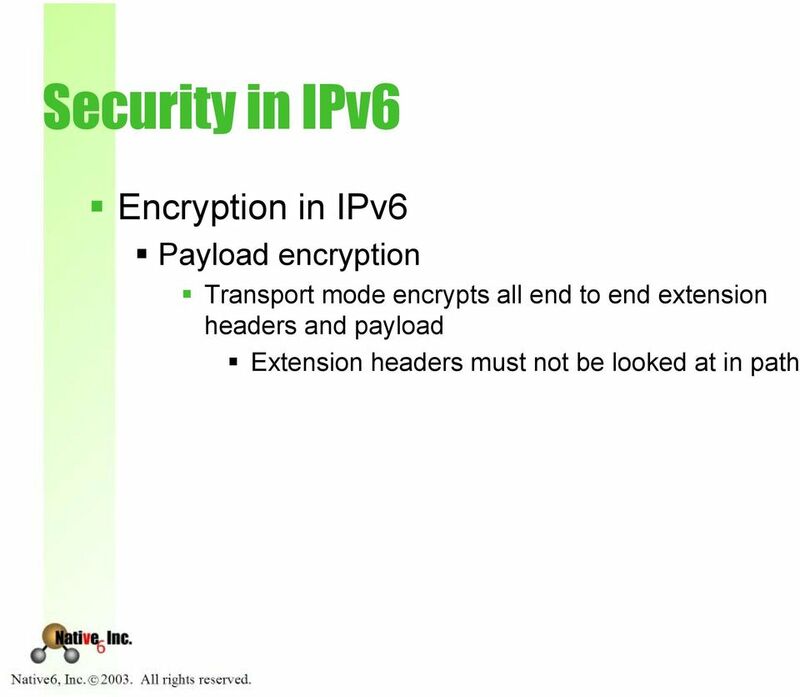 IPv6 Security: How is the Client Secured?